Hand appliquéd and machine pieced by Jerrianne. Machine quilted by Denise Green of HollyDee Quilts. Started in 2006. Completed in 2009. 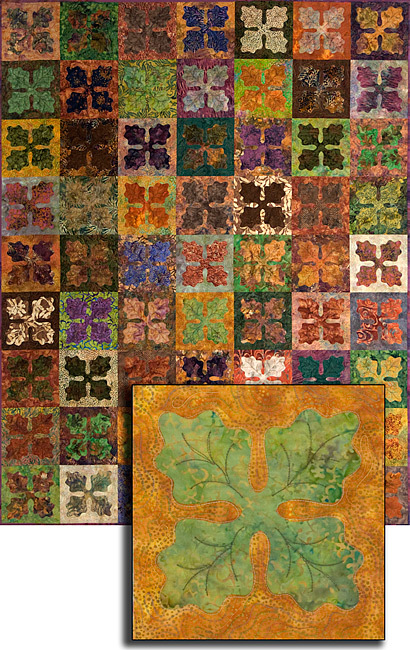 Design adapted from a quilt by Anita Shackelford.